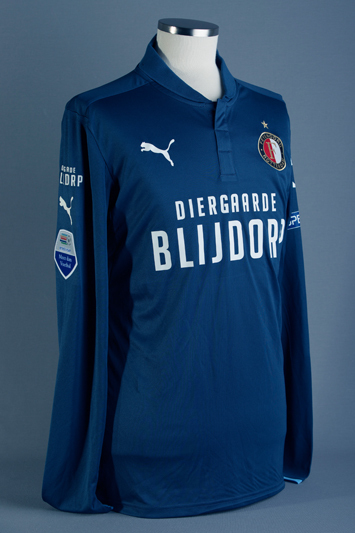 On this website you find a huge collection of Feyenoord match worn shirts and memorabilia. 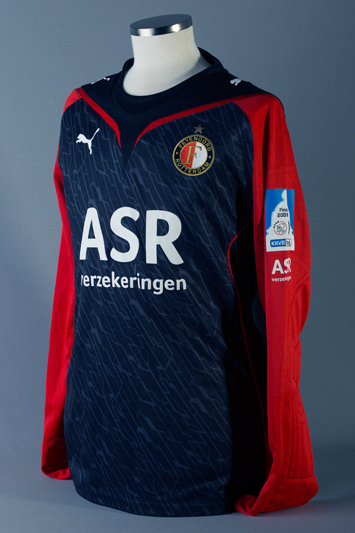 Each shirt that you will see has been worn in a match by the player or are match prepared. 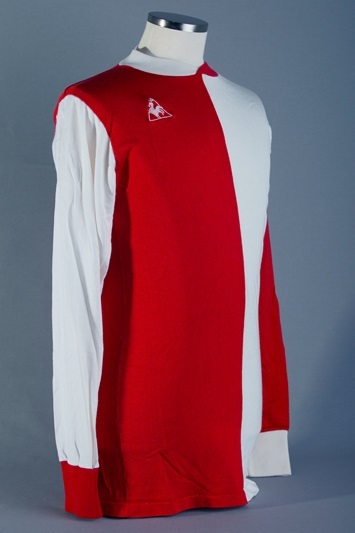 This website is not commercial but gives you a unique opportunity to see the history of the Feyenoord shirt. All richt reserved, the shirt pictures may not be used without permission.